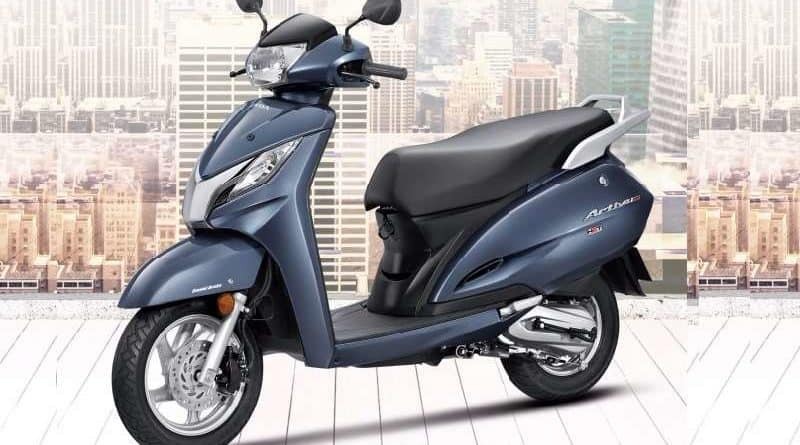 With the scooter sector on a spree to upgrade and experiment, how could Activa not join the list? 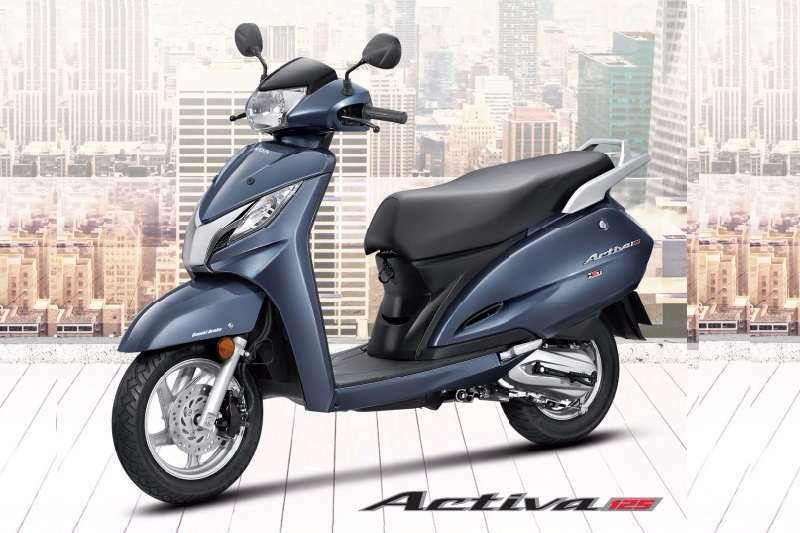 Honda Motorcycle & Scooter India has come up with an updated version of the Activa 125. With not many changes on the appearance front, it retains the chrome plate in the front apron. The front gets a bunch of new LED position lamps as well as a more emphasised Honda Two Wheeler badge. 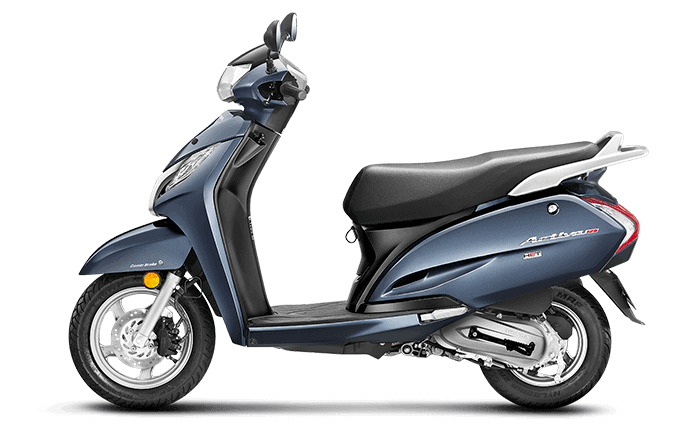 As per Honda, Activa 125 wins the race to be an automatic scooter with both, an auto headlamp on (AHO) and a BB IV engine. “Activa 125 is No. 1 selling 125cc automatic scooter of India with over 6 lakh customers and counting. Invigorating the segment once again, Honda’s Activa 125 is now the first automatic scooter in India to meet both the AHO and BS-IV norms. Having completely new Frontastic looks with compelling combination of new LED position lights and chrome chest, the new Alloy variant and added convenience features; we are confident that the all new Activa 125 will strengthen its leadership even more in 2017-18,” said Yadvinder Singh Guleria, Senior Vice President – Sales and Marketing, Honda Motorcycle and Scooter India Pvt. Ltd.
Coming on to the upgraded features, it has been made a lot more convenient for its riders as it now flaunts a mobile charging socket with a detachable hook at the front. It continues to render the same power output units as the 125 cc engine generates 8.52 bhp at 6,500 rpm and 10.544 Nm at 5,000 rpm. 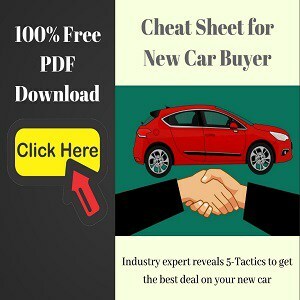 It runs on the same 12-inch wheels and telescopic suspension at the front. 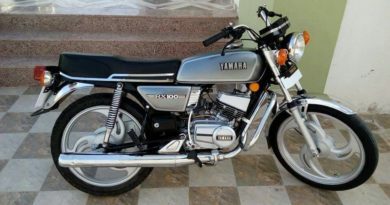 It features Honda’s Combi Braking System (CBS) with an Equalizer system, a patented Honda system. The Equalizer shortens the stopping distances and maintains balance by balancing braking inputs on the two wheels.